Today’s dairy processing facilities face enormous challenges. Many facilities still using outdated dairy automation systems must now make major upgrades in spite of difficult economic circumstances. And as dairy processing regulations tighten and profit margins narrow, consumers are demanding a broader selection of healthy, grab-and-go dairy products. Dairy processing facilities must develop a sustainable approach to innovation in order to succeed in this environment. MAVERICK Technologies® understands these needs and can help you optimize your dairy processing lines and achieve operational excellence. With MAVERICK’s help, you’ll achieve your objectives on a precise timeline and improve your processes along the way. MAVERICK provides complete services for every aspect of dairy processing, from the tanker truck to the packaging line. With years of experience working for dairy industry leaders, our dairy processing team applies vast knowledge and best practices to every customer project. Even the FDA depends on our expertise in the legal requirements for dairy processing lines – their inspectors come to us for training on dairy legal controls. 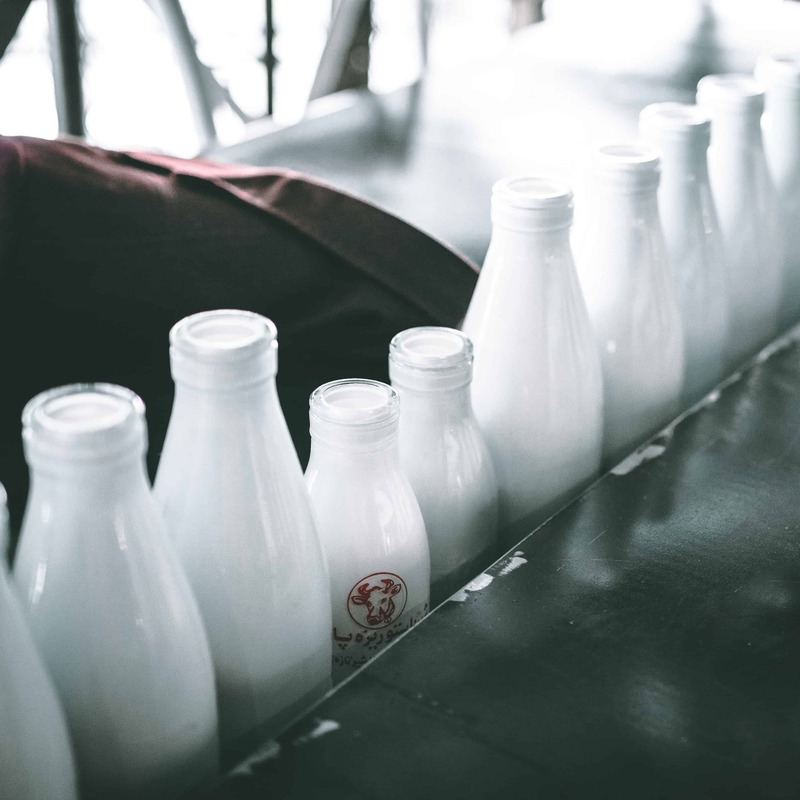 Our dairy processing solutions range from manufacturing automation solutions to enterprise resource planning (ERP) consulting, supply chain optimization, operations engineering consulting and complete dairy process management services. We can integrate any technology into your facilities, regardless of platform, all with the goal of driving profitability across your entire organization. MAVERICK enables improvement through our Industrial Automation services, Sustaining services, Enterprise Integration services and Strategic Manufacturing Solutions.